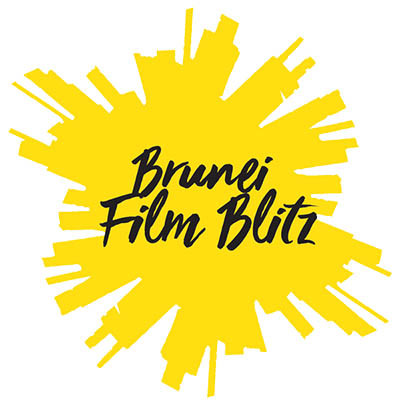 The Brunei Film Blitz is back with bigger and better opportunities for film enthusiasts in Brunei Darussalam. This year, the Brunei Film Blitz is hosting various events including Mark Shepherd Masterclasses, Power Up Workshops and Level Up International Screenings. All these are designed to support the local film culture and explore national identity through film. This Sunday, 9th December 2018, the Brunei Film Blitz kicks off with a retrospective screening from the legendary Japanese filmmaker Akira Kurosawa at Mahakarya, Level 3 Plaza Athirah. The three films being screened are: Hidden Fortress 1958 (12:00pm), Yojimbo 1961 (3:00pm) and High and Low 1963 (7:30pm). A KINO Close Up: Akira Kurosawa Influences and Influencer will be held at 5:30pm consisting of a presentation discussing the cinematic relevance of Akira Kurosawa. Akira Kurosawa was a Japanese film director and screenwriter, who directed 30 films in a career spanning 57 years. He is regarded as one of the most important and influential filmmakers in the history of cinema. As the first Asian filmmaker to achieve international prominence, Kurosawa has naturally served as an inspiration for many notable Hollywood directors today. Oscar winning film director Guillermo del Toro (The Shape of Water, Pacific Rim) referred to Kurosawa “one of the essential masters”, citing Throne of Blood, High and Low and Ran as among his favorite films. Similarly, A-list film producer J.J. Abrams says he drew from Kurosawa while producing Star Wars: the Force Awakens. In 1990, he accepted the Academy Award for Lifetime Achievement. Posthumously, he was named “Asian of the Century” in the “Arts, Literature, and Culture” category by AsianWeek magazine and CNN, cited there as being among the five people who most prominently contributed to the improvement of Asia in the 20th century. His career has been honored by many retrospectives, critical studies and biographies in both print and video, and by releases in many consumer media formats. On Sunday, a retrospective will be held as part of the Brunei Film Blitz from 12 Noon. Reserve your seats today by logging into www.bruneifilmblitz.org or contact us on +673 8188777. 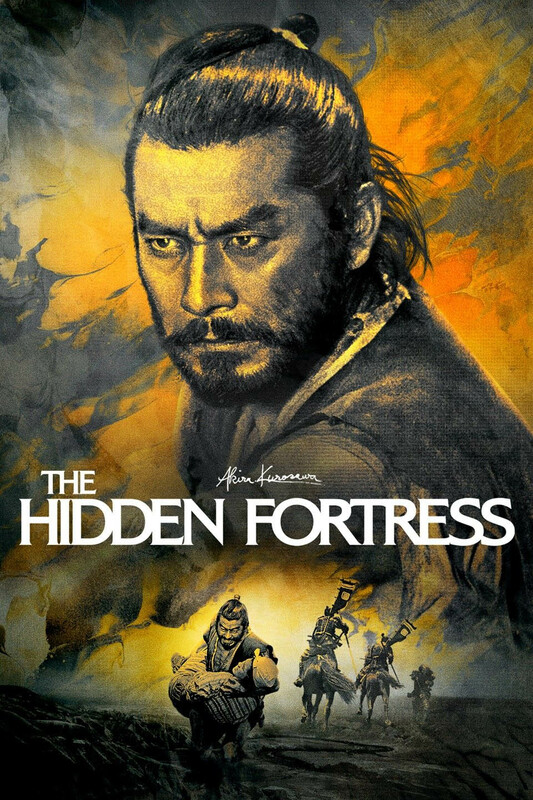 Title : Hidden Fortress (1958, Japan, Akira Kurosawa). George Lucas’ Star Wars (1977) is undoubtedly one of the most entertaining films ever made, a global phenomenon that shaped and defined modern Hollywood. But not many people realise that it was profoundly influenced by this classic samurai film. Not only are the two stories remarkably similar – with the assistance of two bickering peasants (robots), a samurai (Jedi knight) escorts a princess with hidden treasure (secret plans) through a landscape dominated by enemy forces and a powerful secret fortress (space station) – but Lucas also borrowed certain stylistic devices from Kurosawa’s classic! Once again, the great Toshiro Mifune delivers a masterful central performance and Akira Kurosawa directs with his usual consummate skill in this action classic. To be played at 12pm at Mahakarya, Level 3 Plaza Athirah. Title : Yojimbo (1961, Japan, Akira Kurosawa). A dishevelled ronin (masterless samurai) arrives in a run-down rural village dominated by two rival gangs and pits one against the other, setting them on a course of mutual self-destruction. This classic samurai film was later remade as an Italian Western (For a Fistful of Dollars, 1964, with Clint Eastwood) and an American gangster film (Last Man Standing, 1996, with Bruce Willis), demonstrating that in the end, it is both a universal story and a brilliant action film. 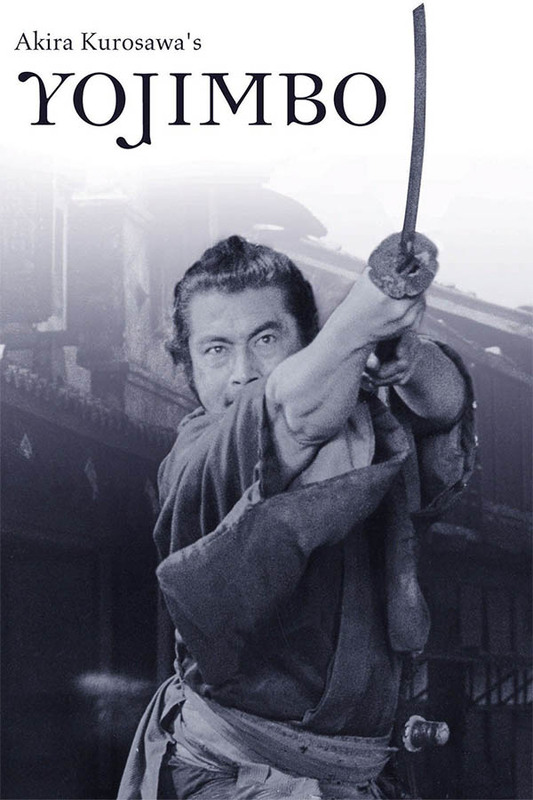 With a superb and unconventional central performance by the great Toshiro Mifune, audacious widescreen compositions and an unexpected mix of violence and dark humour, this is one of the most memorable and influential Japanese films ever made. To be played at 3pm at Mahakarya, Level 3 Plaza Athirah. Title : KINO Close Up: Akira Kurosawa influences and influencer This presentation discusses the cinematic relevance of Akira Kurosawa. Open to all ages and film experience/interest levels. 5pm at Mahakarya, Level 3 Plaza Athirah. Title : High and Low (1963, Japan, Akira Kurosawa). Although Kurosawa is best known for his period piece samurai films, he also directed just as many films set in contemporary Japan. This is one of the best: an incredibly tense crime thriller about a rich businessman held to ransom when his chauffeur’s son is kidnapped by mistake, which, in its second half, unexpectedly morphs into a powerful drama about social injustice. This, then, is both a brilliant, stylistically audacious genre film and a brave and complex piece of social filmmaking with a strong moral message. It is all held together by Kurosawa’s usual deep respect for humanity and sense of justice – perfectly embodied by Toshiro Mifune’s riveting central performance. Another undoubted classic of world cinema. To be played at 7pm at Mahakarya, Level 3 Plaza Athirah.